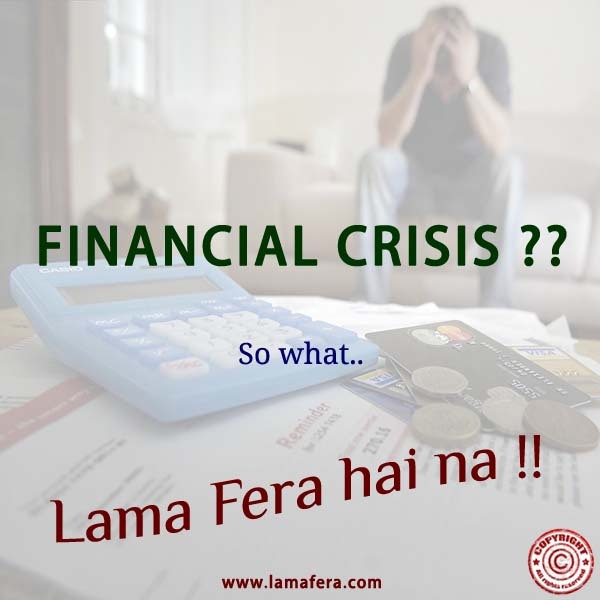 Welcome to LAMA FERA INTERNATIONAL..
Lama-Fera is the union of two words. Both the words have their own identity & importance. Lama means follower, who follows the philosophy of Buddha, making it part of his life from core of his heart. 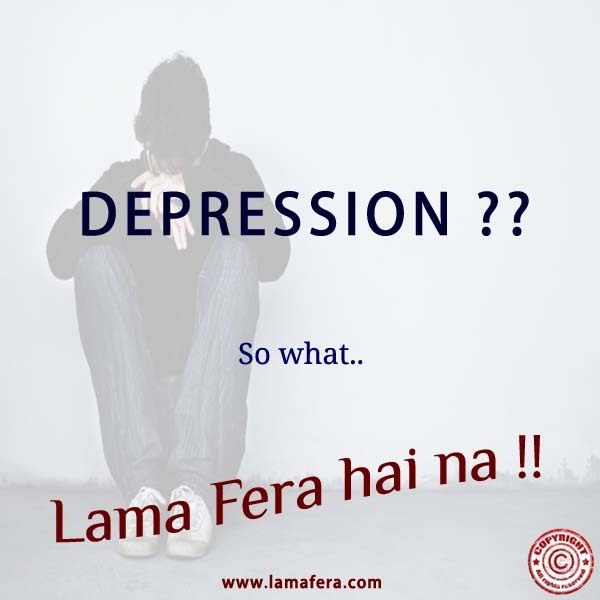 Lama-Fera is Buddhist healing technique which has been used since 620 B.C. 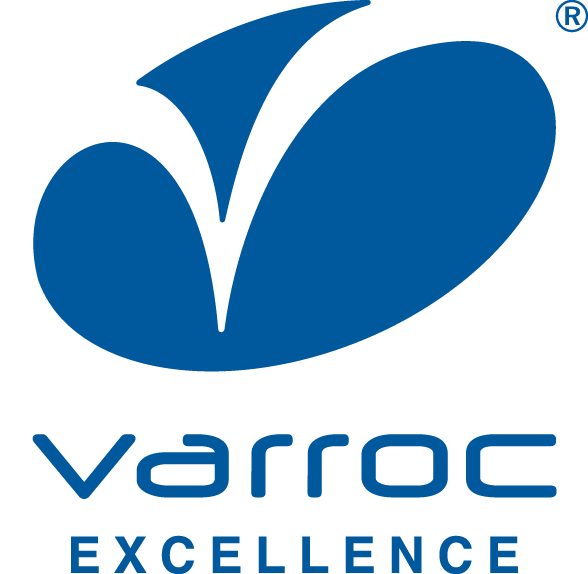 Want to attend a workshop?? 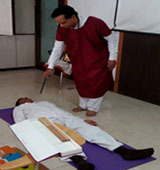 Lama Fera is the world's fastest Healing Technique used by Buddhist Monks in ancient times. 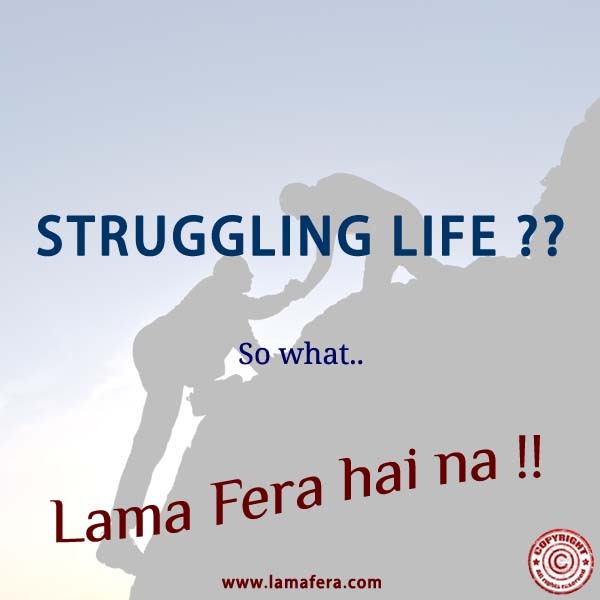 ‘Lama’ means Sadguru, an Enlightened Guru of either Religion and ‘‘Fera’’ means the technique of Healing. We live in a world of duality where Light and Darkness are two sides of the same coin. 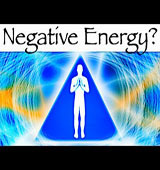 Negative energy is the negative use of energies and power by evil minded humans. 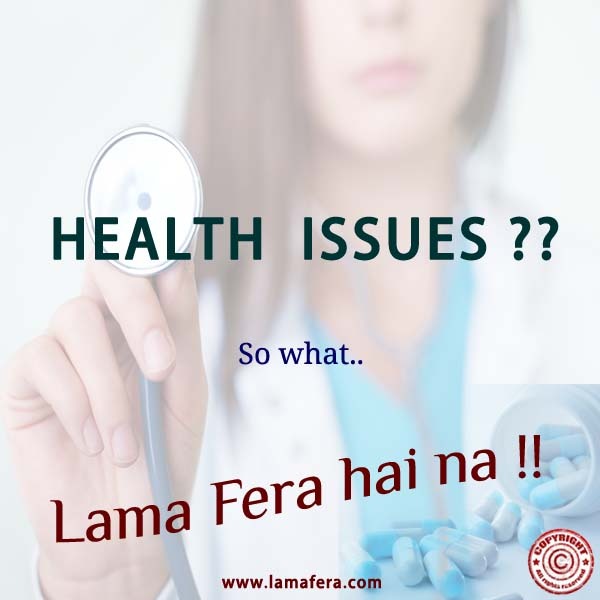 He is the founder of LAMA FERA INTERNATIONAL India’s Biggest & first ISO certified Lamafera Healing Research & Training Centre. 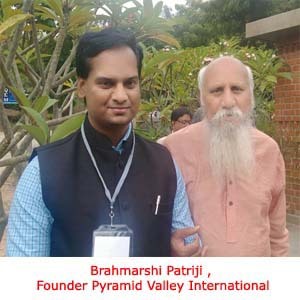 He is the Managing Director of Sumeru Infosystem, web based software company since 2006. 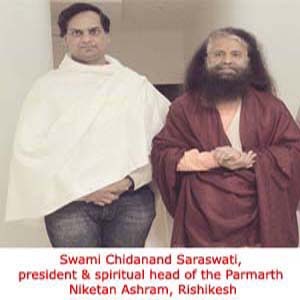 He is the author of the books Journey from Signature to Autograph and The Miracles of Chakras. 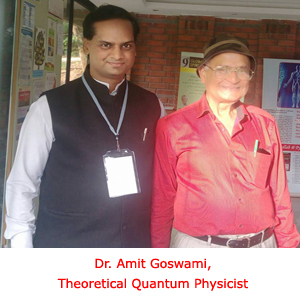 He is a pioneer of Suicide Free India Movement which works on bringing people out of Negative Suicidal Thoughts. 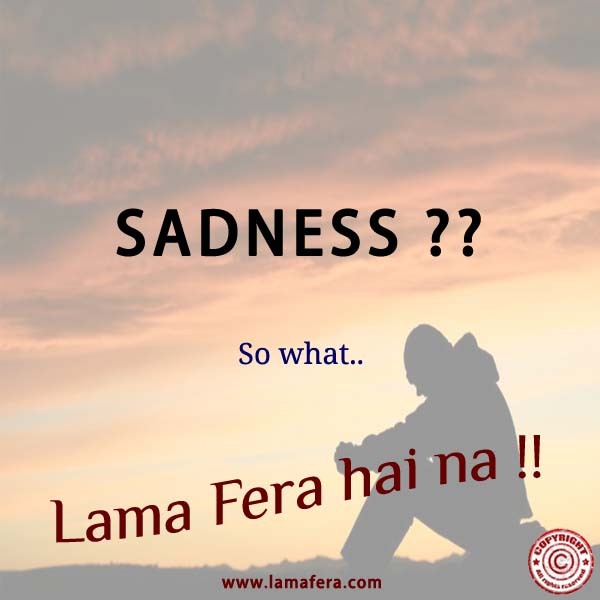 For more details visit: Suicide Free India. He has adopted 35 HIV kids as a part of Social Responsibility. 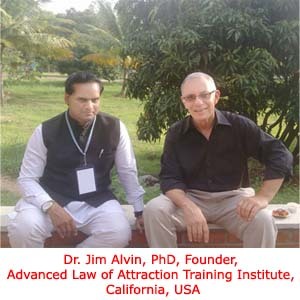 He has trained and healed 3000+ people across India through Life Transformation Workshop – THE MIRACLES OF HEALING. 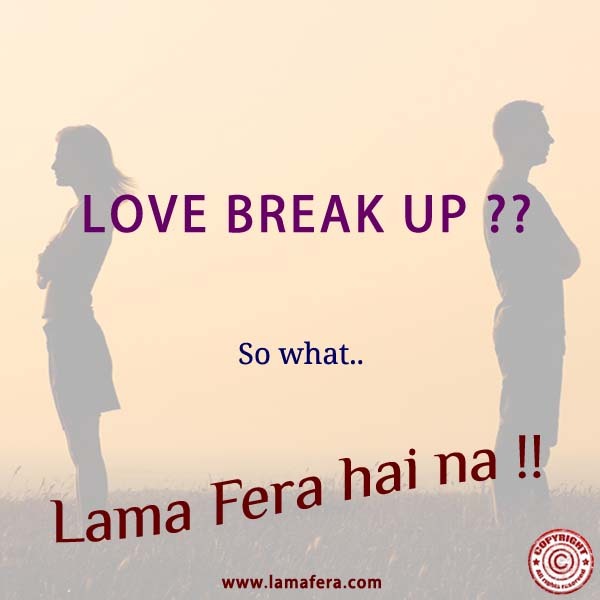 He has won the Lama Fera Spiritual & Holistic Wellness Award twice.